Rick Ross was looking very trim! 6. 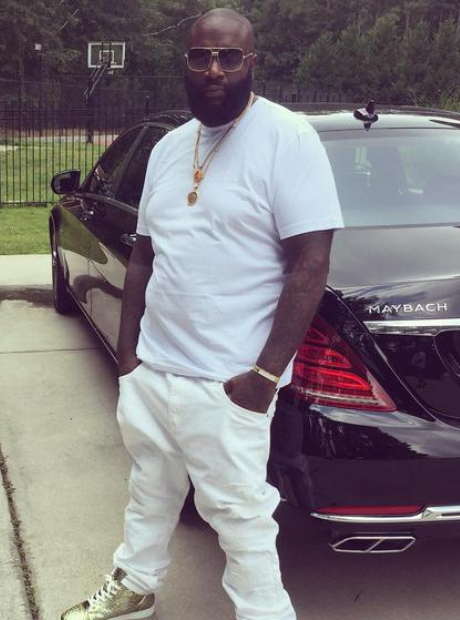 Rick Ross was looking very trim!